Streaming FLV files with Apache + mod_flvx has never been easier. 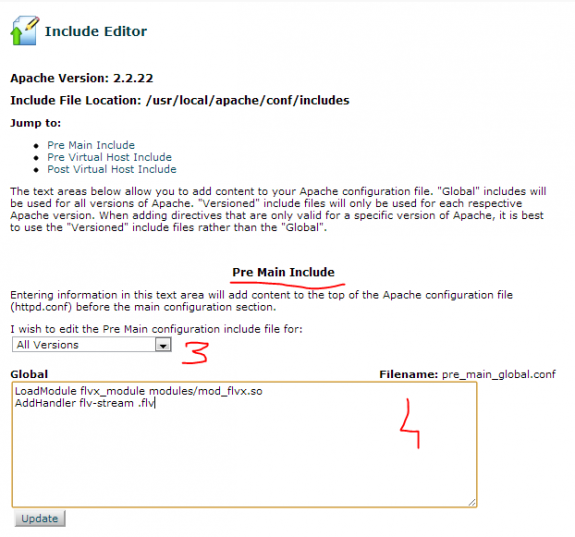 Setup your web server to stream FLV files using Apache in just 3 minutes. Should use Include Editor since any changes made to httpd.conf will be lost in case of rebuilding apache. 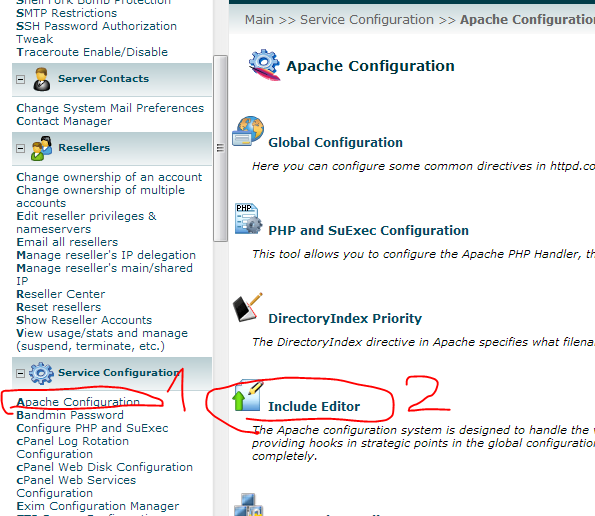 So login to WHM and go to Apache Configuration -> Include Editor -> Pre Main Include -> All Versions and in the box that appears copy/paste following two lines and after saving that confirm Apache restart. If you use JW Player (that I strongly recommend) you need to set provider to value http. Visit JW Player setup wizard to easily install JW Player on your site.